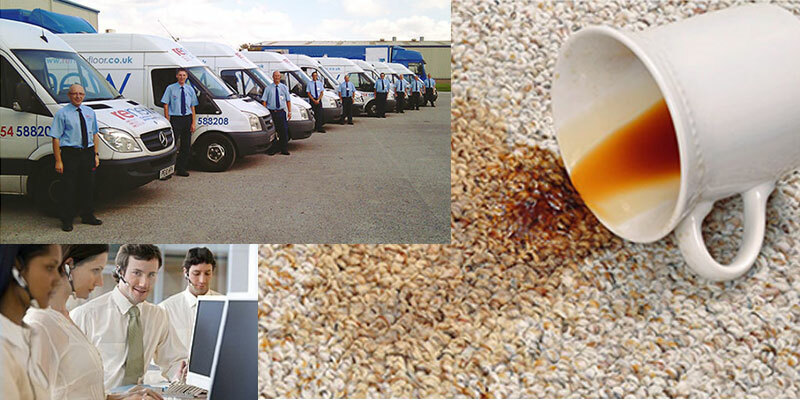 Floor measuring software and carpet cutting planning is included in all versions. 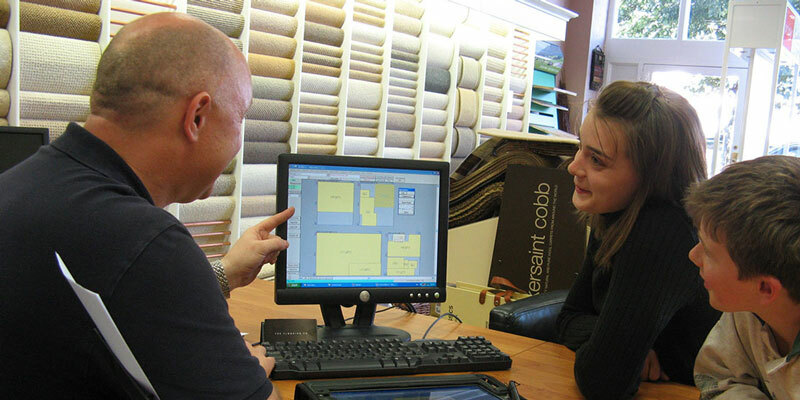 Floor estimating software to cost jobs can be included for both retail and commercial operations. Floor tile measuring software and tile planning is available as an additional module. 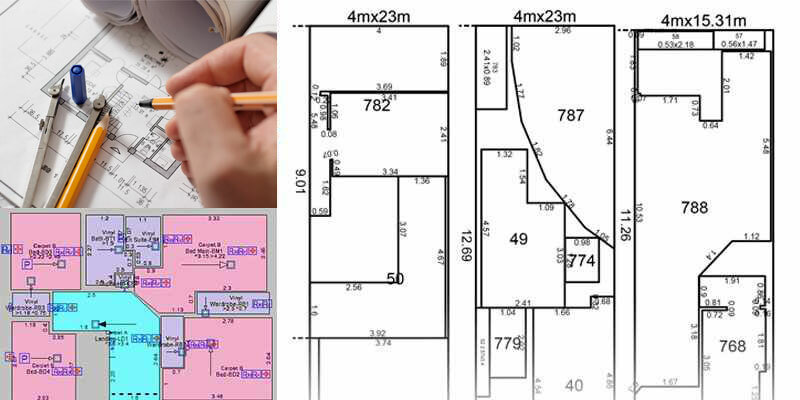 The commercial flooring estimating software includes ability to take-off measurements from floor plans. MasterPiece is a customer facing expert system, combining automation of technical function with strong support for selling. Both independent & large retailers including Carpetright & John Lewis. New build and contract specialists including Designer Contracts. 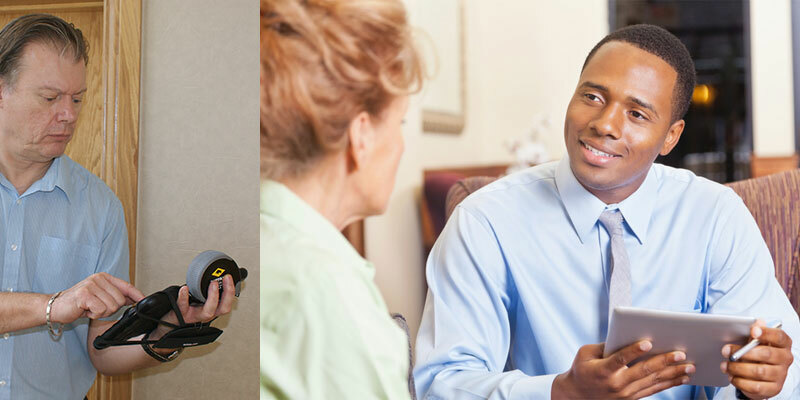 Insurance validation organisations including Renew.